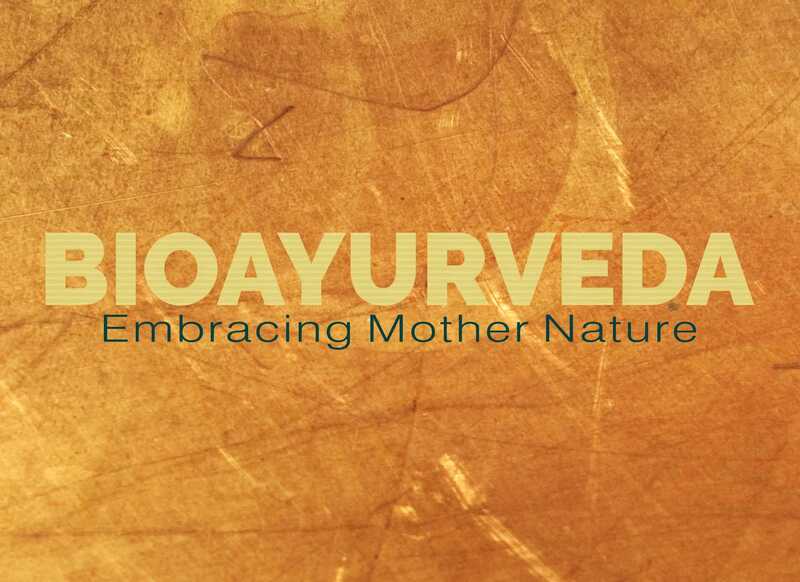 BioAyurveda is a visionary global health & wellness brand translating the abiding wisdom of Ayurveda into our daily lives and connecting us to Mother Nature for our holistic health and wellness. As we embrace the wholeness of Nature, we also embrace the wholeness of ourselves. Ayurveda literally means the knowledge of life. Ayurveda is the world’s oldest, time-tested, and comprehensively documented science of health and wellbeing originating, developing and surviving in India. Continuing from over five thousand years, and with an estimated five million manuscripts bequeathed to us, Ayurveda has the richest repository of ancient codified knowledge of the healing powers of plants, fruits, stems, roots, leaves, flowers, seeds, grains, spices, oils, minerals et al. Ayurveda is the knowledge of nature along with tested understanding of combinations, techniques, and processes that yield the ultimate therapeutic value for preventing and countering inner imbalances and ill-health. A dream, a strong passion and immense love for chocolate led to the creation of a brand called ‘Cioccolato’ (‘chocolate’ in Italian). Chocolates, unlike Indian mithai, have a longer shelf-life and are liked by all age groups—children to young adults to the old. It is a statement of luxury and symbolizes class. Every Cioccolato product is therefore a work of art, personalized and carefully crafted to express the deepest of feelings. Amaanat denotes the beautiful treasures that we keep for life. 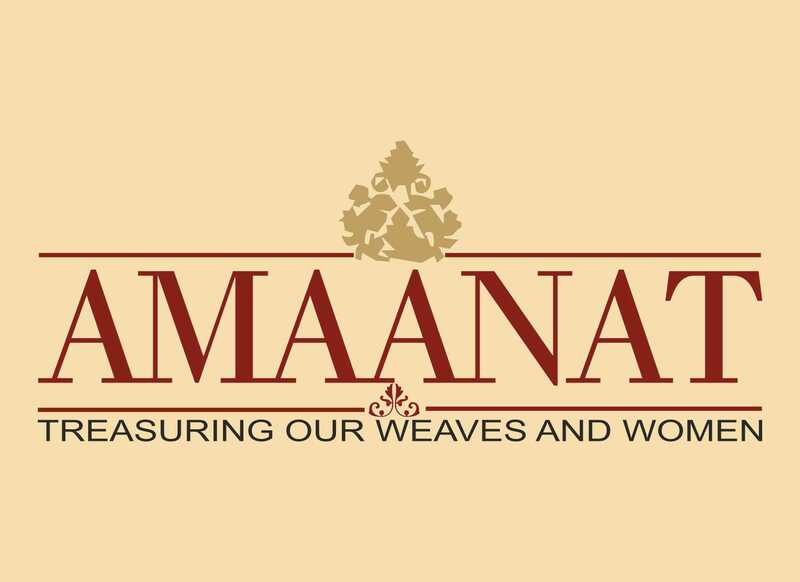 Thus Amaanat, under the aegis of The Creative Living Foundation, helps promote India’s Amaanat – the ancient and precious artistic traditions in clothes and crafts. Our ancient arts of weaving, with their intricate and delicate design, need to be preserved and perpetuated. These classic creations in vibrant colors are borne of personal dedication. A traditional sari, for instance, will go through a number of hands and processes; each one adding value to it with adoring attention and creative concentration. Amaanat, through its values-based commerce, is one such link in this beautiful chain of creativity. Our role is to spread awareness about our invaluable heritage and make available a wide range of quality creations at appropriate prices and bearing a modern sensibility while retaining their heritage specialty. We aspire that rural artisans can prosper by practicing their craft, perfected over generations. We thus ensure that their products are valued and wanted in urban markets and society. We believe that this greater market exposure will in turn bring more entrepreneurship and innovation back into the field; giving the much needed momentum to weavers and theirs crafts. Copyright © 2019 Arganshe. All rights reserved.